Authors are often asked to cast their characters with current television and movie actors. It's a good exercise for us, and it also helps when we have to turn in a cover sheet questionnaire to our publishers. We can have pictures right at our fingertips to demonstrate what we might like to see on the front of our books. Here's my proposed cast of characters for Love in Three-Quarter Time. Let's start with the main character, Constance Cavendish. For her, I chose Bella Thorne. Bella, like Constance, is adorable, funny, passionate, and a dancer. Only problem is, as the star of a Disney sitcom, Bella is only fifteen. But since you can't really tell that she's so young, I figured she would work. Plus, Constance is sixteen in the prologue of my book. So I imagine if you would put Bella's hair in a chignon and don her in a Regency gown she'd be just about perfect. 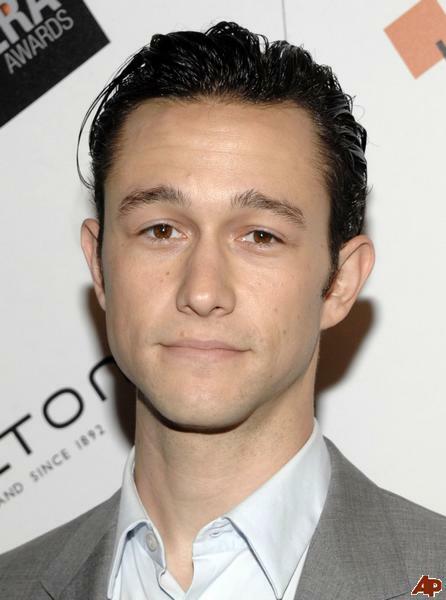 Next is one of the members of my love triangle, Robbie Montgomery, the young plantation owner. Probably the best actor for his role would be Zac Efron, but we'd need to die his hair just a little bit darker. Now comes Lorimer, the enigmatic circuit preacher, and probably my personal favorite character in this whole series. The actor I was originally thinking of was too old for the role, but he gave me a good picture in my head. This is Kevin McKidd from Grey's Anatomy, and if you've seen the show, you'll understand that I was often imagining him opposite a young Patrick Dempsey as Robbie. But I have since found this Bachelorette contestant who really could be the perfect Lorimer. 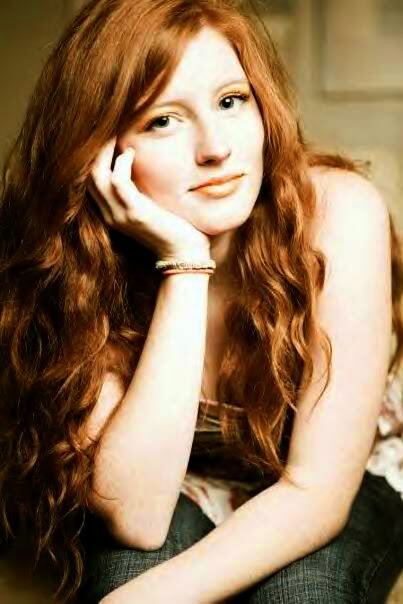 That brings us to Patience, Constance's younger sister, who has her own story arc in the book. Patience is much more practical and scientific than Contance. 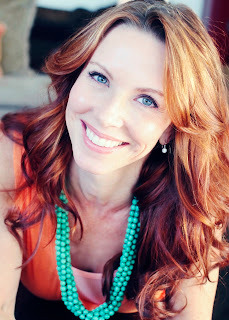 The best actress I've seen for her, Challen Cates, is a good bit too old and her eyes should be amber colored, but she'll have to suffice for now. The face shape, hair color, and dimples are what caught my attention. She plays a very practical, organized mom on a Nickelodeon sitcom. (Can you tell what kind of shows we watch at my house?) Her general demeanor fits Patience really well. The second picture could also be a potential Patience. The eyes are perfect. But the character she plays on Glee doesn't fit my Patience at all. To round off my cast of point of view characters is Theodore Franklin, the science teacher. According to Constance, he's plain and boring, but Patience sees him as attractive and adorable in a bookish, bespectacled sort of way. For him, I'm going to choose Joseph Gordon-Levit. Although, of course, we'd need to add some Benjamin Franklin style glasses. So those are my picks for the stars of Love in Three-Quarter Time (releasing with Zondervan First October 23rd 2012), but feel free to choose your own. That's half the fun of reading novels. You get to form your own pictures in your head. I hope this helped to whet your appetite for the the book, though. Look for it in September through all your favorite online and ebook distributors. If you were to write a novel, who would you like to see in the cast? One of the negatives about being out of touch with popular culture is that I could only recognize two of those people and.. Kevin McKidd is on Grey's Anatomy? Great post, Dina. It's fun to play casting director for our books, isn't it? As one of the lucky ones to have read Love in Three Quarter Time, I definitely can see these actors in your story! 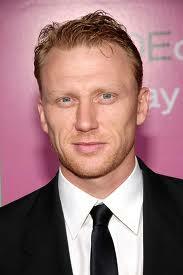 Yep, Kevin McKidd on Grey's Anatomy. He plays a tortured veteran from the Iraqi war with PTSD. Very hot. I admit to being a fan of YOU TUBE 'fan videos'. (some of you probably have noticed that). Well, they do give me opportunity to see a wider variety of actors and actresses considering I don't watch TV or see very many romantic comedies. Even better when they take cuts from historical films and set it to great contemporary love songs. I know some writers look through online 'model' or 'photo' libraries as well as catching just the right actor as a template for their character. I've also searched online resources of old photos. This gives accurate clothing and hair styles and sometimes those black and white photos can give so much character to the subject. Fun! I've started trying this exercise rather than coming up with my own people, but I still have characters who look a bit like people I know. I can't wait to read the book, Dina. It sounds wonderful. Most of the time I have the character in my head and sometime during the writing process I see an actor and think, "Wow, that could be..." With the Lorimer/Kevin McKidd character, I actually cast that one in advance. I wanted someone really different than the guys I'd used in the past. Susie, i'm watching Case Histories with Jason Isaacs. I need to find photos as a younger man. Oh - the city of Edinburgh is a major character in this series. I might have to leave Glasgow for the next Scotland series. Oh, yeah, he'd be a good Jamie, although, in all honesty, too old for that role as well. My kids were watching some action type movie with him recently, but don't know what it was. Well, Outlander is very close to becoming a movie or series and Diana Gabaldon says she is sure they will cast a young, unknown and it won't be Kevin McKid for that same reason. too old! Jamie was about 18 at the beginning of the novel after all. Exactly, that's what I was thinking. Maybe they can check out the bachelorette guy and see if he can act. LOL. Ummm . . . Richard Armitage? 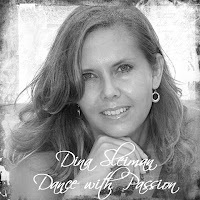 Dina, fun post! I like your choices. The Bachelorette guy is cute, and Bella Thorne is the petfect choice for the heroine. I hate to admit that the only one I recognize is Bachelorette guy. But I do recognize the famous name of Richard Armitage. But Dina, shhh. Don't tell the othet Inkies that I can't remember what he looks like. If anyone watches the new Dallas, the girl who is married to Bobby's son is who I picture as my newest heroine. DeAnna! Did you hear that. She can't visualize Richard. I guess Suzie hasn't watched North and South ten times like I have. Okay, Suzie, i'll pop my head in to the new season of Dallas...which, though I doubt I'll be watching, truly intrigues me. I was a Dallas Fan back in the day. I think I know what Richard looks like, just from you ladies, but I'm not 100% sure. Should look him up again. Suzie, which book is this heroine for? If you're talking about North and South with Patrick Swayze, then yes I've seen it ten times. Somehow though, Deb, I know that's not what you meant. No, RA is in the North and South that is NOT the American Civil War story but about the differences between rural south and industrial north ENGLAND in the 1800s. Based on a classic novel. Well worth seeing, IMHO, if you want to become a rabid RA fan.